Here at Embark, we love making new discoveries about doggos! That’s why our founders traveled the world studying them. This was Embark’s very beginning, and their findings have since helped thousands of customers learn even more about their furry family members. Since dogs are full of surprises, and we seem to always be learning more about them, check out this list of facts! 1. Puppies are born without teeth or eyesight. They are also born deaf, according to animalplanet.com. 2. All dog’s dream, but puppies and senior dogs dream more frequently the American Kennel Club wrote. 3. Dog eyes have a part called the tapetum lucidum, allowing them to see better in the dark, the AKC reported. 4. Dogs have two times the number of muscles in their ears than humans, states animalplanet.com. 5. Dogs sweat through the pads of their feet, according to livescience.com. 6. Dogs curl up in a ball when they sleep due to an age-old instinct to keep themselves warm and protect their abdomen and vital organs from predators says Dr. Margaret Gruen, DVM, clinician at NC State University College of Veterinary Medicine Animal Behavior Service. 7. 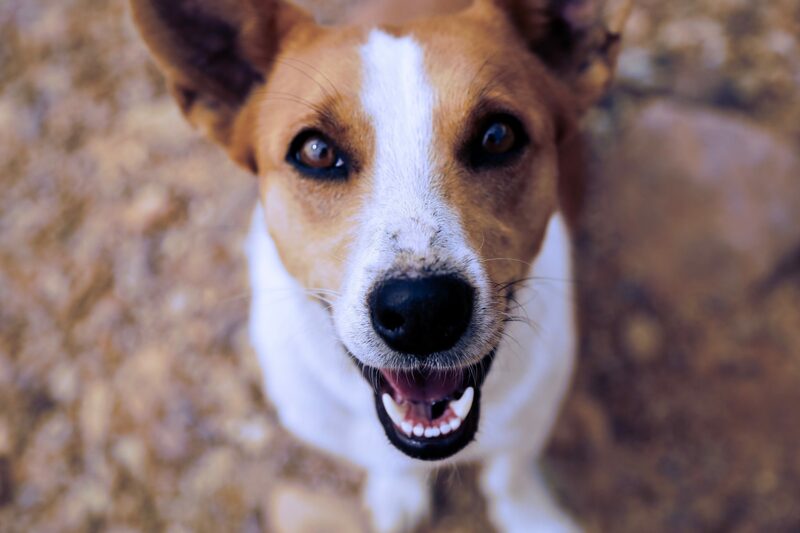 Some researchers suggest that the emergence of our relationship with the dog may have been responsible for the victory of modern humans outside of Africa who were in competition with our cousins, the Neanderthals, Geneticist Razib Khan reported. 8. Greyhounds can run as fast as 45 miles per hour, making them the fastest dogs on Earth, according to animalplanet.com. 9. 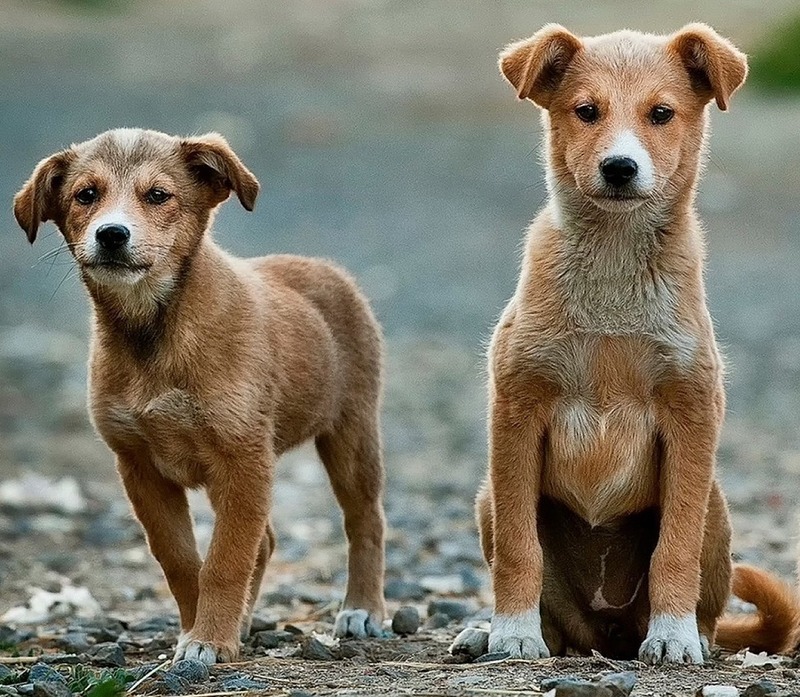 Geneticists and archeologists now agree that the ancestor to modern dogs separated from other wolves over 20,000 years ago and that by 15,000 years ago, they were fully dog-like and spreading around the world writes Embark Co-founder, Adam Boyko. 10. Human blood pressure has been known to decrease when petting a dog, and so does the dog’s, according to the AKC. 11. The classic name, Fido, means fidelity in Latin, states animalplanet.com. 12. As of March 2017, a total of 89.7 million dogs were estimated to live in U.S. households as pets, statista.com reported. 13. Dogs can learn words according to the New York Times. 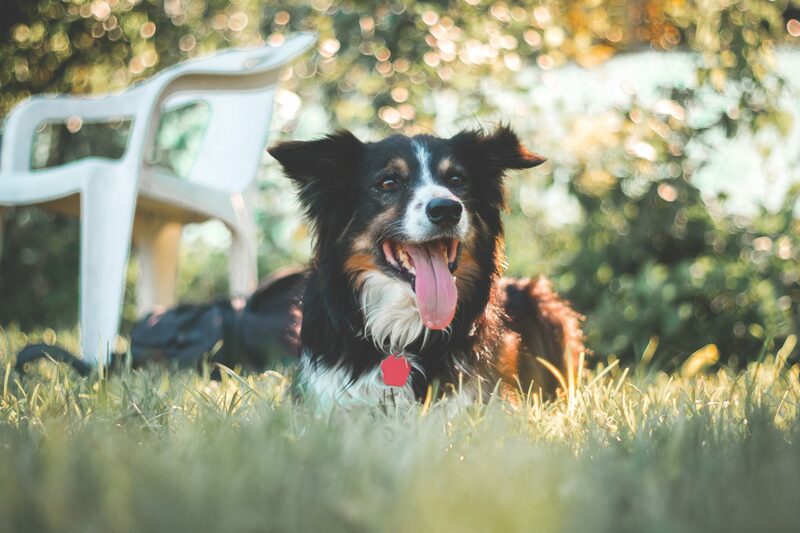 One well-studied Border Collie named Rico knew 200 objects by name and, like a toddler, could infer the names of novel objects by excluding things with labels he already knew. 14. A dog’s nose print is unique, similar to the human fingerprint states animalplanet.com. 15. A dog’s sense of smell is 10,000 times more powerful than humans writes PBS.com. Are you curious about your fascinating pup? 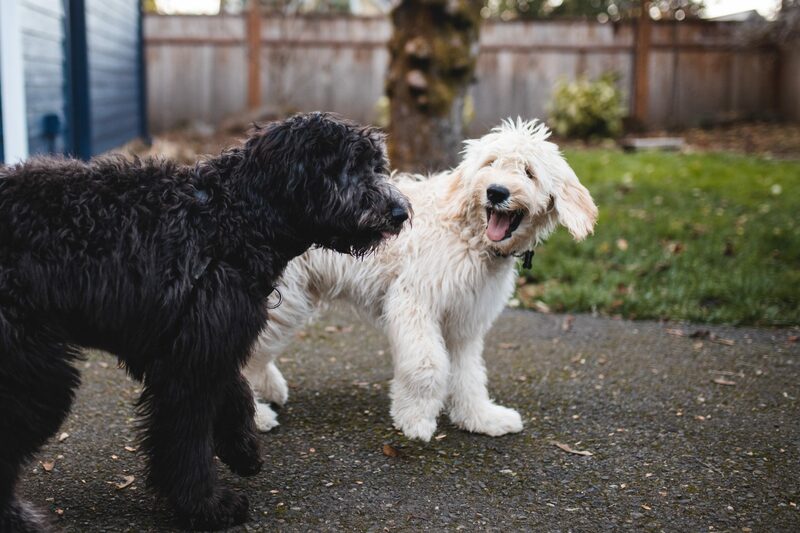 Get an Embark Dog DNA Test to learn more about their breed mix, ancestry, health, and traits!